THIS PRODUCT HAS BEEN DISCONTINUED. 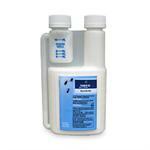 SEE SUBSTITUTES BELOW, IN RELATED PRODUCTS SECTION. 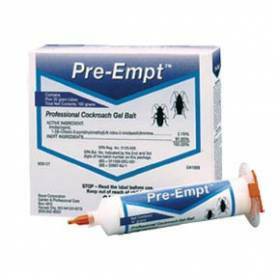 Preempt uses imidacloprid clssifying it as a green pest control product!